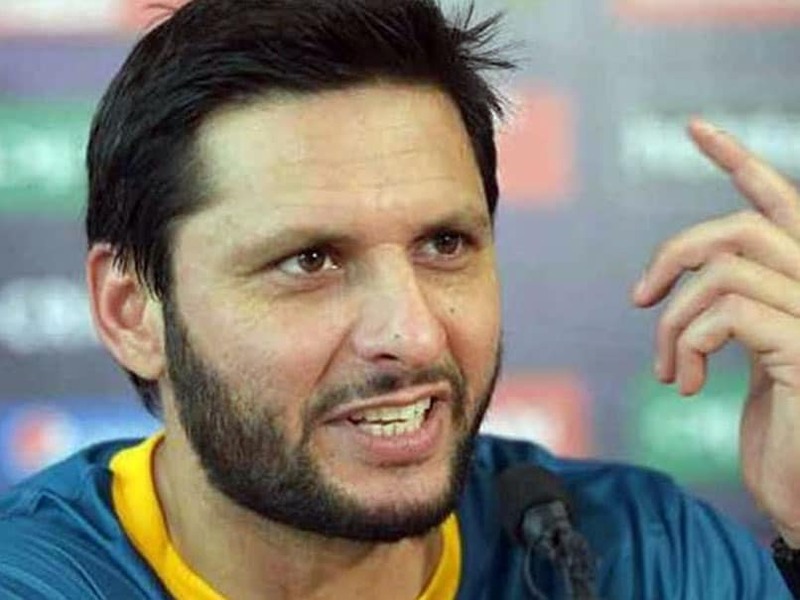 Shahid Afridi Is Right”: Rajnath Singh’s Jibe At Cricketer’s Pak Remark. In a viral video, Shahid Afridi was heard saying: “Pakistan doesn’t want Kashmir… Pakistan can’t even manage its four provinces. 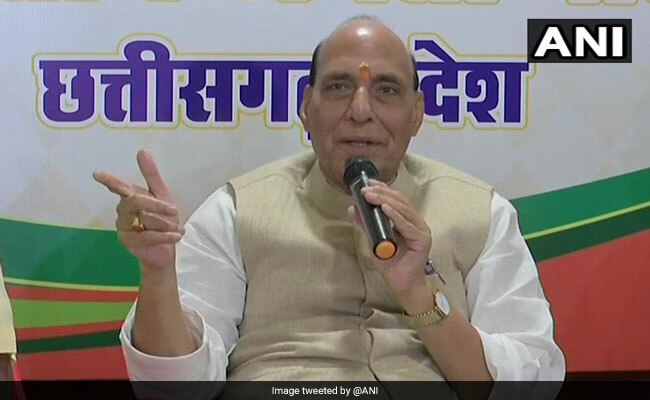 Rajnath Singh reacted to Shahid Afridi’s comments at a press conference in Raipur. New Delhi: Home Minister Rajnath Singh has reacted to former Pakistani cricketer Shahid Afridi’s comment on Kashmir that has caused much embarrassment to his country. Shahid Afridi had said that his country doesn’t want Kashmir and that Pakistan can’t even manage its own provinces. “What is he said is right. In a viral video of the former Pakistan skipper’s address to students at the British parliament, Shahid Afridi was heard saying: “Pakistan doesn’t want Kashmir… Pakistan can’t even manage its four provinces.” The 38-year-old’s remarks come as an embarrassment to Pakistan’s new government headed by cricket legend Imran Khan. Shahid Afridi tweeted yesterday, he was saying his comments are were taken out of context. In April, Shahid Afridi had been clobbered on social media for a tweet commenting that there was an “appalling and worrisome situation” in Kashmir and urging the UN to intervene. And before that, In way back in 2016, the former cricket captain had suggested that a lot of Kashmiri fans supported Pakistani cricketers. Shahid Afridi accused the media of misconstruing his comments. there are several Twitter users have reminded the cricketer that Pakistan has failed to dismantle terror sanctuaries on its soil and allows global terrorists like 26/11 mastermind Hafiz Saeed to roam freely. Pakistan’s new government led by Imran Khan has not included Hafiz Saeed’s terror outfits in its latest ‘terror watch list’, according to a media report. A recent report said Pakistan remains a breeding ground and supporter of global terrorism and is responsible for three times the terror risk to humanity that Syria poses.